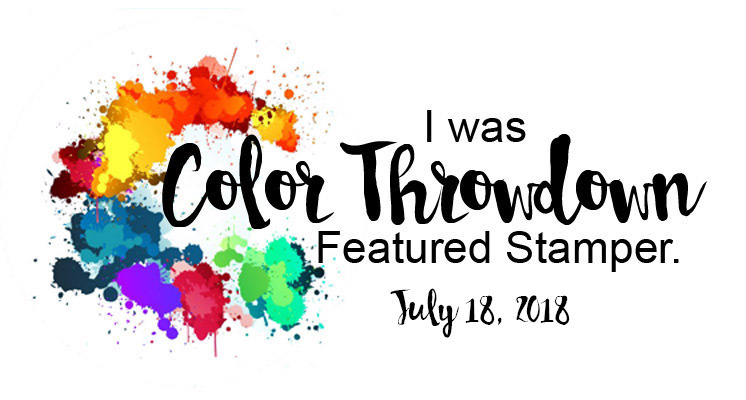 My card for a color challenge on SCS today, Dark red, Gold and green! Used stamp and dies from Penny Black! Here´s my card for the sketch on Less is More´s blog! I´m no fan of shaker cards...but when it was a challenge on SPS I gave it a chance...I thought if I choose my favorite stamps and die it would work! :) Here´s the result! 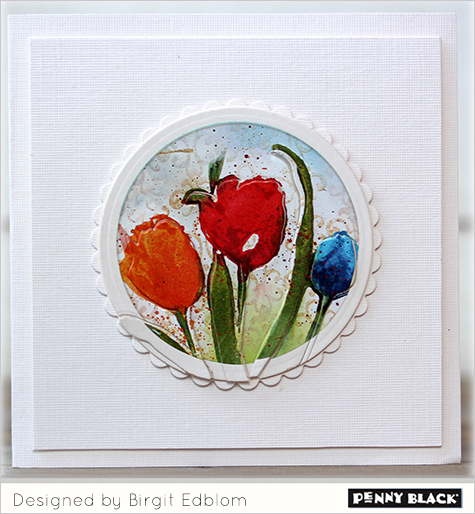 I used the die cut flowers with watercolor for the background and a grass stamp from Penny Black. Also added two die cut poppies. 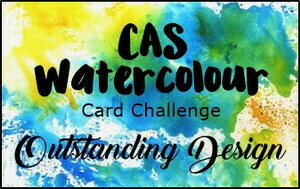 There´s a color challenge on CAS Colours & Sketches blog this week! 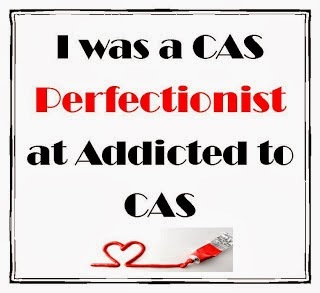 A card for a CAS challenge on SCS today! Stamp from Deep Red and sentiment from Penny Black! with the men or boys in your life in mind! 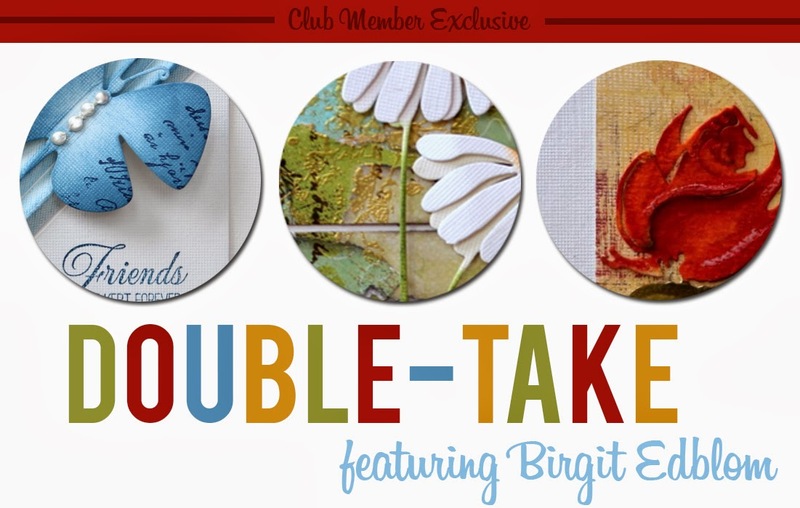 There´s a Blog Hop going on Serendipity Stamp´s blog right now! 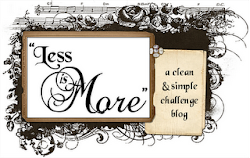 This week there´s a one-layer challenge on Less is More´s blog, the theme is "At sea"! I made it real simple with some blue watercolor and a sail boat charm! 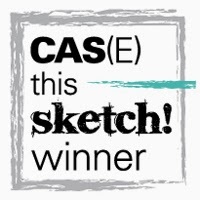 Here´s my card for the sketch on CAS Colours and Sketches this week. 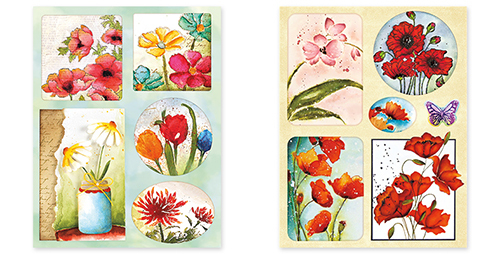 Here´s a card with new and old stamps and dies from Penny Black! These stickers from Penny Black are so beautiful and have so high quality! So easy to work with! Perfect if you don´t like to paint or not have the time! You can find more inspiration on Penny Blacks blog! Here´s some cards I´ve done! I get so inspired by artistic photos! This time I got my inspiration from EvaEmmas blog and her photo of her window. Perfect inspiration to use for the small city dies from Penny Black! At last the challenges on CAS-ual Fridays are back! This time the challenge is Girlie Birthday, make a birthday card that you would send to your sister, friend, mother or other special female in your life. 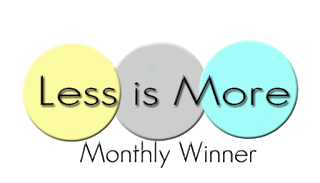 I also add tis to Less is More´s challenge this week- Pastel shades! 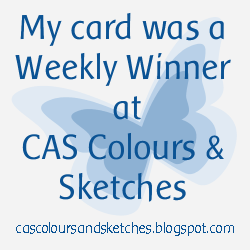 It´a colour challenge on CAS Colours & Sketches blog this week! I made this card with the sweet Butterfly die from Penny Black in vintage colors! I love the clean look of it and perfekt for watercoloring! I also tried to give it some texture with a grass stamp. I add this card to the challenge on CASology´s blog, this week it´s the cue word MOVE! 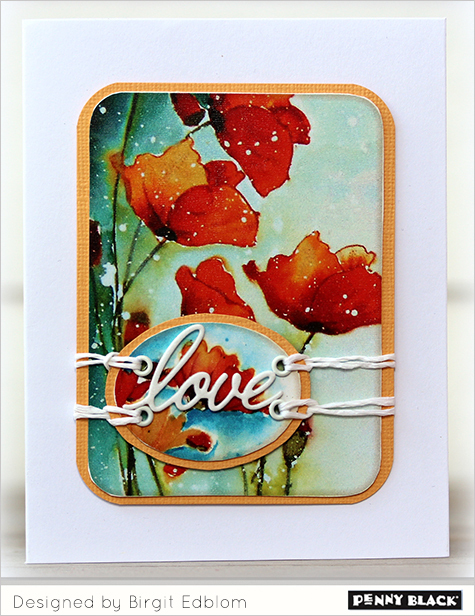 A card with a stamp from Serendipity Stamps today! 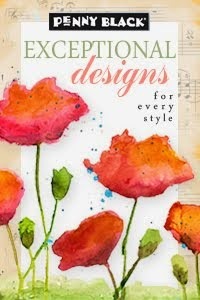 using this stamp from Serendipity Stamps! It´s so nice when the sun is shining and I can drink my morning coffee outside! !